A transatlantic cruise is a once-in-a-lifetime trip! Whether your journey starts in the Americas or Europe, you’ll see beautiful sights along the way and get to enjoy all the amenities onboard your vessel as it crosses the Atlantic Ocean. Your embarkation date can’t come fast enough, but preparing for this journey presents a unique challenge because you will be away from home for three to four weeks. 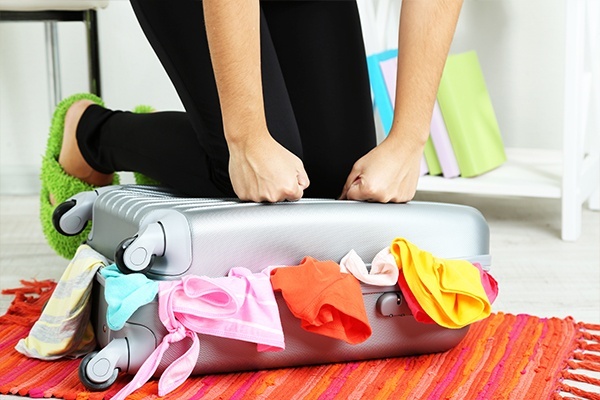 Deciding what to pack can be daunting, and we have compiled a guide to help alleviate your stress so you can focus on the amazing voyage. Aloha, Hawaii! 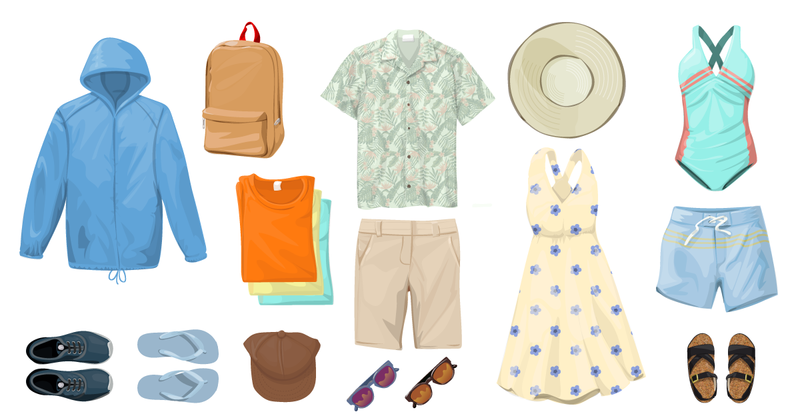 With your vacation coming up, it’s time to start thinking about what to pack for yourtrip to Hawaii. 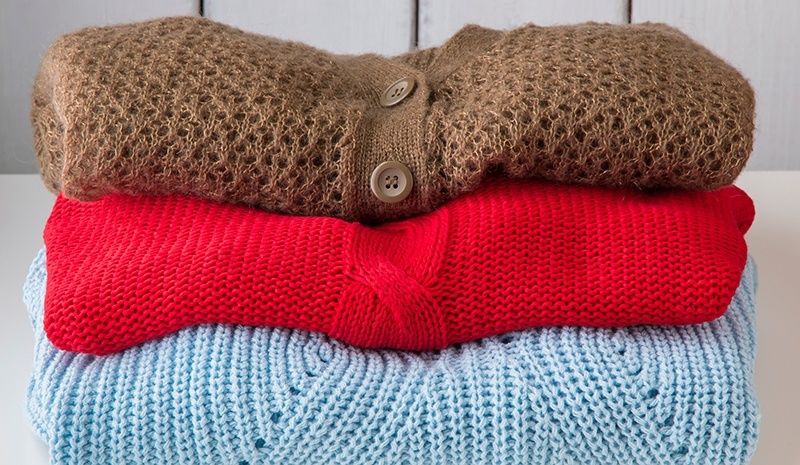 The good news for those living in cold or rainy areas is that you can say goodbye to your bulky clothing. 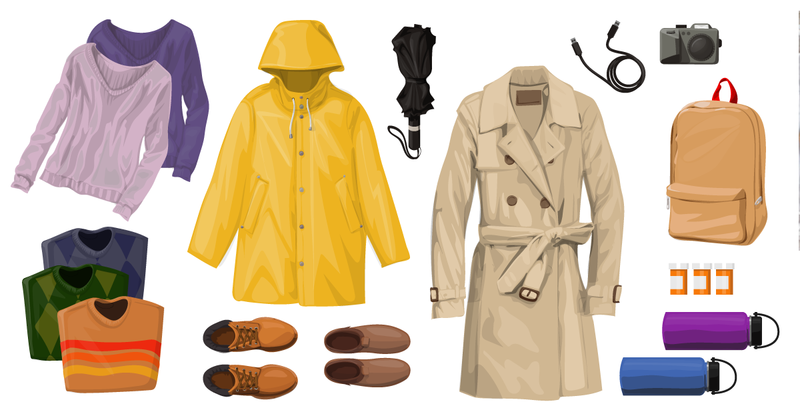 Temperatures throughout the year and across various islands in Hawaii are consistent, with lows between 65-75 degrees Fahrenheit and highs between 80-89 degrees Fahrenheit. 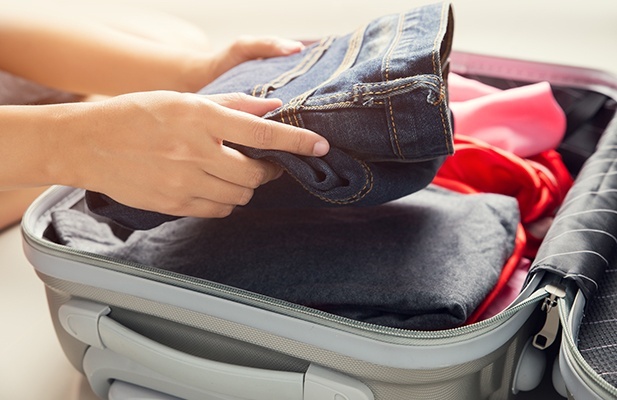 This means you can count on your packing list being straightforward, and avoid the stress of debating which items to take on your tour and which items to leave behind. 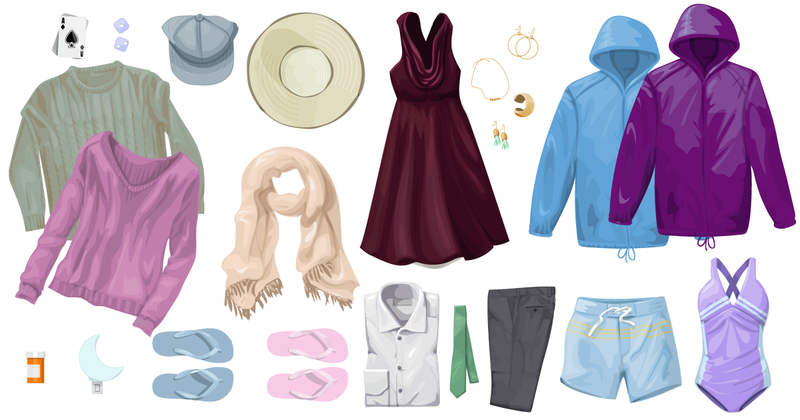 In fact, if you use the suggestions below as inspiration, you’ll be packing like a pro in no time. 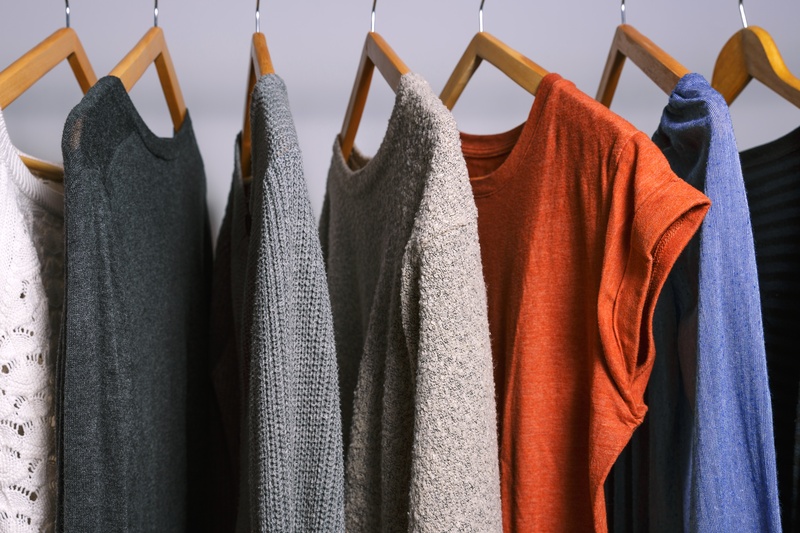 A capsule wardrobe is a minimalist set of clothing. The concept was designed to help people downsize and simplify their lives. 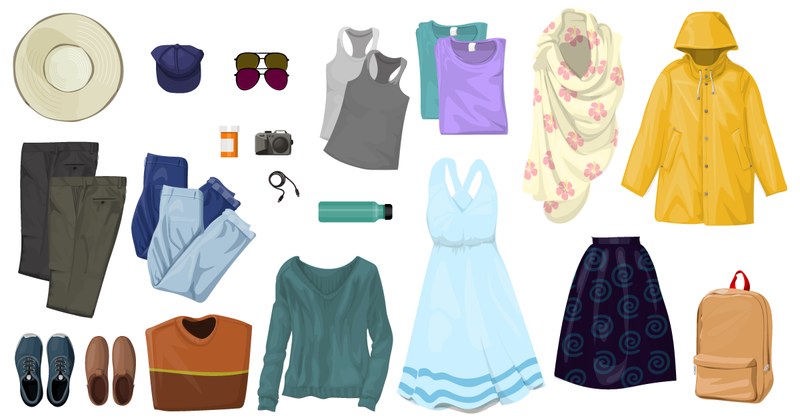 Creating a capsule wardrobe for vacations helps you travel light—in some cases you’ll be able to pack everything you need in a roll-on carry-on bag and small backpack.